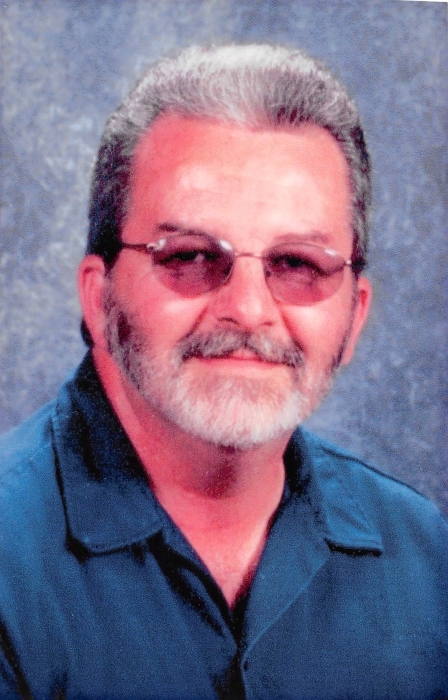 Michael Ray Hunt, 65, of Connersville passed away early Wednesday morning, January 16, 2019, at AMG Specialty Hospital, Greenfield, Indiana. Michael had been in failing health since September of 2018. One of five children of Wilbur and Ann Collier Hunt, Michael was born in New Castle, Indiana on January 21, 1953, and graduated from Lincoln High School in Cambridge City, Indiana with the class of 1973. On June 20, 1973, Michael married the former Kathleen Powell. Mrs. Hunt survives. For over 30 years, Michael was employed as a custodian for Fayette County School Corporation at the High School and later at Eastview Elementary School. In his leisure time, Michael enjoyed being outdoors, playing basketball, and collecting watches and lighthouses. Besides his wife of 45 years, Kathleen Hunt, survivors include two daughters, Gina Hunt and fiancé, Bill Gjersten of Corry, Pennsylvania and Elizabeth Dickey and husband, Jeff of Connersville; six grandchildren, C.J. Taylor, Christian Taylor, Breann Dickey, LeAnne Dickey, Amanda Gjersten, and Ava Gjersten; three great-grandchildren, Braxton Holman, Paisley Robinson, and Harper Taylor; three siblings, Douglass Hunt and wife, Vicki of Connersville, Peggy Cain and husband, Michael of Hagerstown, Greg Hunt and wife, Jennifer of Cambridge City; several nieces, nephews, and cousins. Michael was preceded in death by his parents and a brother, Wilbur Hunt. Family and friends may call from 11:00 a.m. until the time of service at 1:00 p.m. on Saturday, January 19, 2019, at Miller, Moster, Robbins Funeral Home. Reverend Michael Cunnington will officiate. Burial will follow in Dale Cemetery.